The waterfront journals / David Wojnarowicz ; edited by Amy Scholder ; [introduction by Tony Kushner]. Wojnarowicz, David ( 1954-1992)New York : Grove Press, 1996. 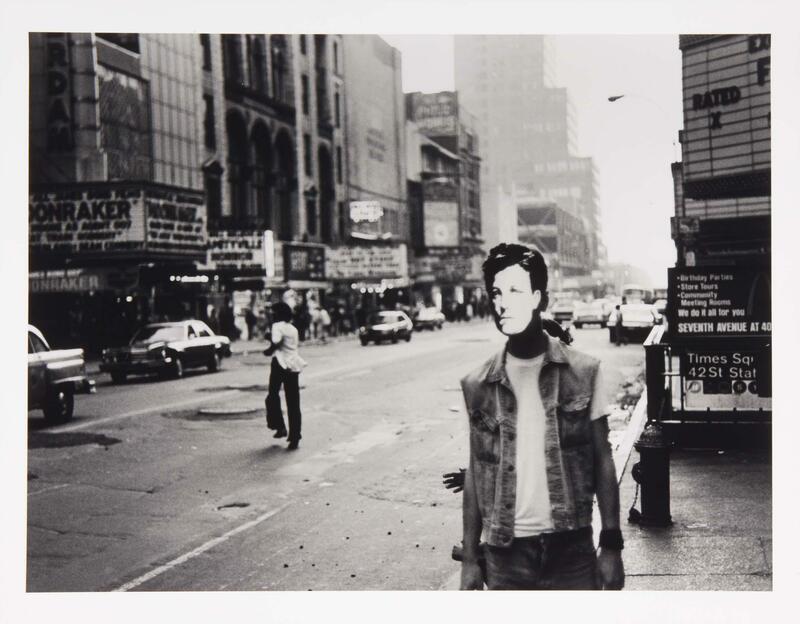 Memories that smell like gasoline / by David Wojnarowicz. Wojnarowicz, David ( 1954-1992)San Francisco : Artspace Books, 1992. New York : Independent Curators Incorporated, 1991.